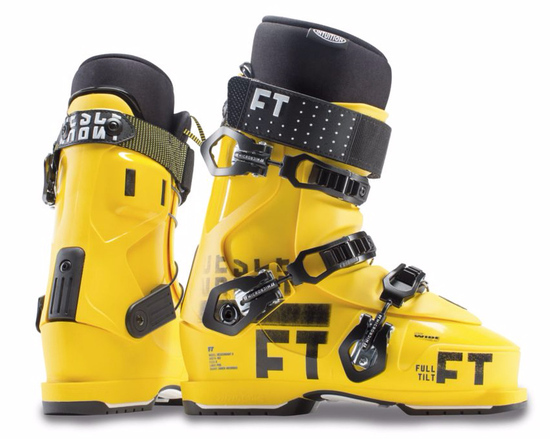 The name says it all, the ALL NEW Full Tilt Descendant 8 is the wider descendant of the original 3 piece designed ski boot. Just think of the Descendant 8 as the wider brother to the First Chair 8, with all of the same features. Just like it's brother the Descendant 8 has a Shock Absorber Boot board, Intuition Pro Liner, and precise 8 Flex, so take it to the limit on trail and in the Backcountry.